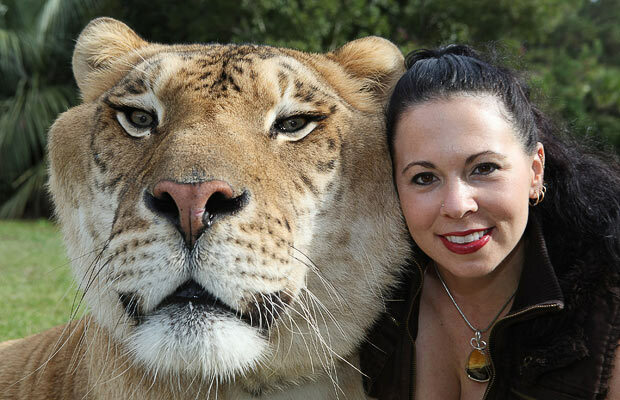 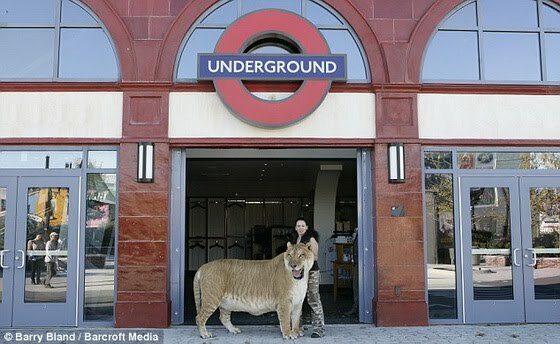 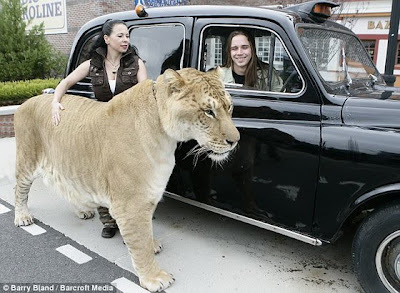 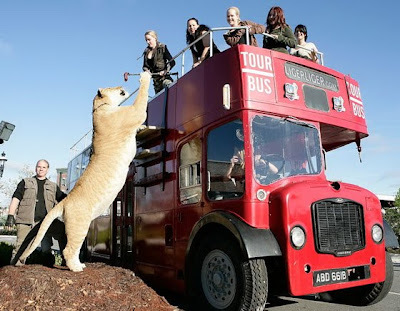 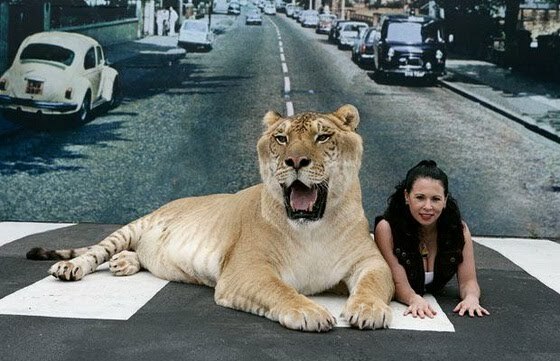 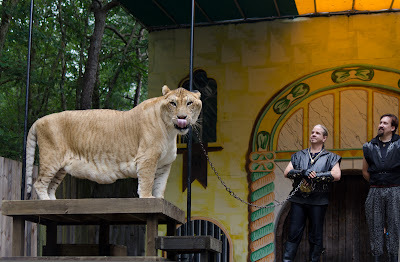 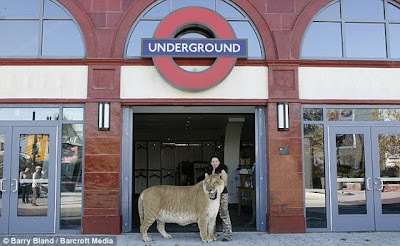 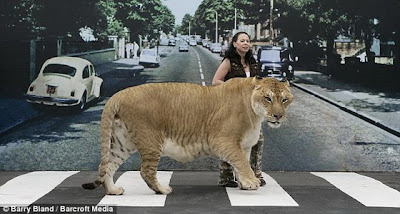 Jungle Island , an interactive animal theme park in Miami, is home to a liger named Hercules, the largest non-obese liger, who is recognized by the Guinness Book of World Records as the largest living cat on Earth, weighing over 410 kg (904 lb). 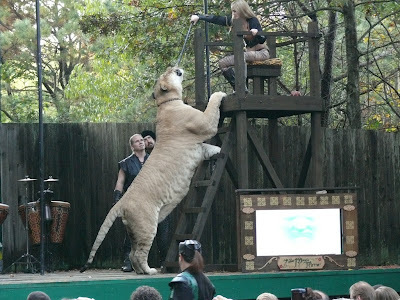 Hercules was featured on the Today Show, Good Morning America, Anderson Cooper 360, Inside Edition and in a Maxim article in 2005, when he was only 3 years old and already weighed 408.25 kg (900 lb). Hercules is completely healthy and is expected to live a long life. The cat's breeding is said to have been a complete accident.